From 2017 Volvo will offer customers an alternative to traditional car keys, in the form of a Bluetooth mobile phone app. Not only will this enable access to their own car, but it could give them immediate access to rental cars or car sharing schemes using their own digital key. Volvo is launching a pilot scheme with car rental company Sunfleet, in Gothenburg, from spring 2016, before launching the technology publically in 2017, although only in a limited number of cars. 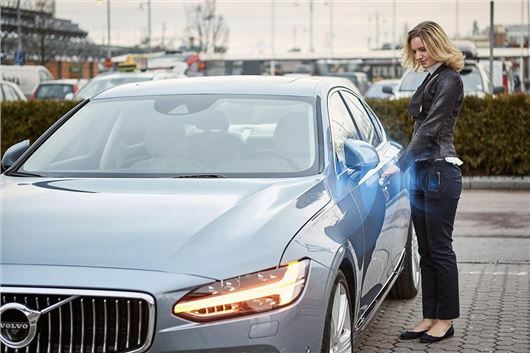 Volvo has already experimented with digital keys, with a scheme enabling delivery companies to access a car with a one-time key in order to drop off packages in the boot.